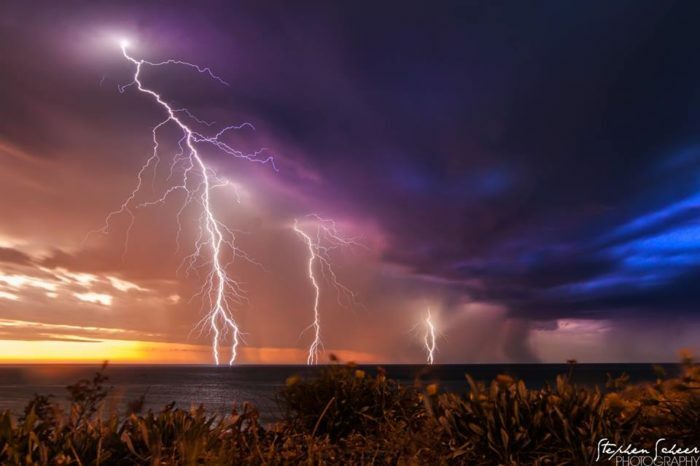 An incredible lightning storm swept across South Australia on October 26, 2014. 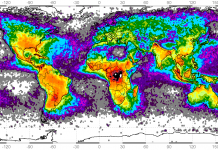 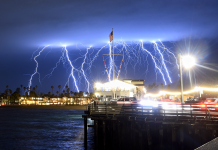 According to officials, incredible 80,000 lightning strikes lit up the skies overnight. 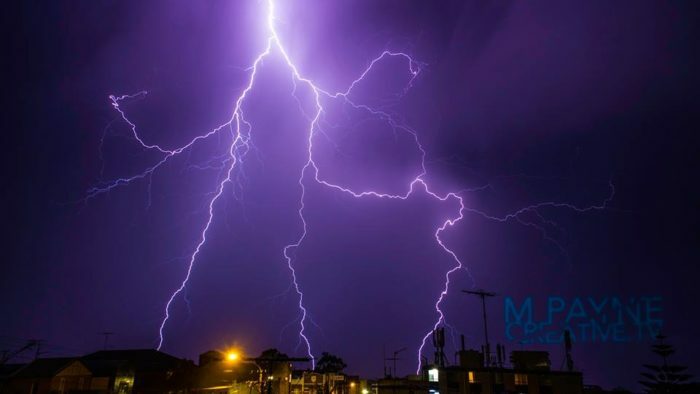 The storm had built up across the state before exploding at around 8pm over Adelaide. 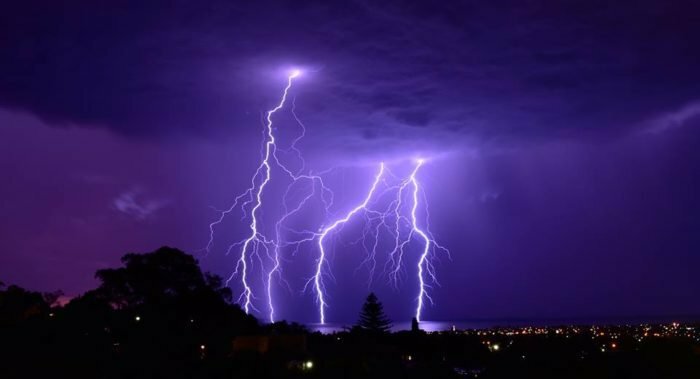 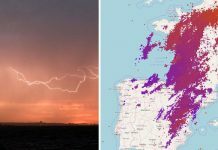 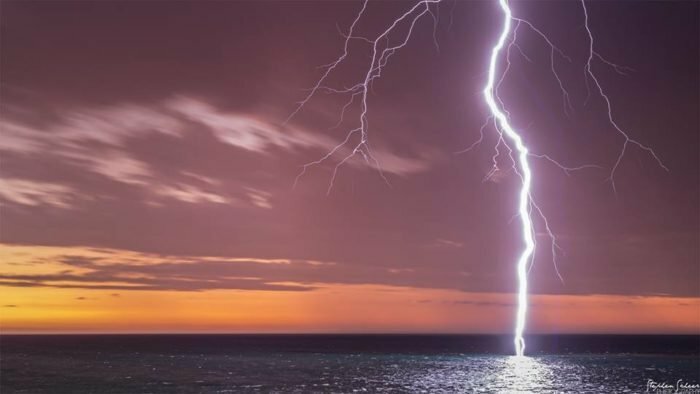 The thousands of lightning strikes lit up the sky and caused widespread blackouts, with more than 20,000 properties without power at times overnight. 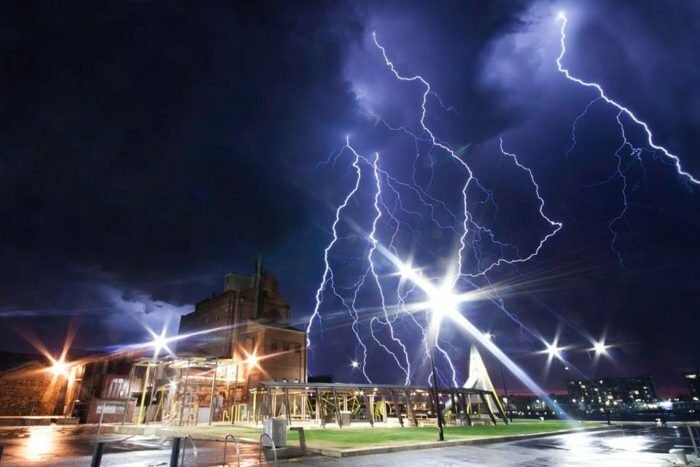 South Australia lightning storm pictures from: Bureau of Meteorology, Adelaide Now, Stephen Sheer photography.